Heart diseases are extremely common all over the world; but, the rising of disease statistics is a cause for anxiety. 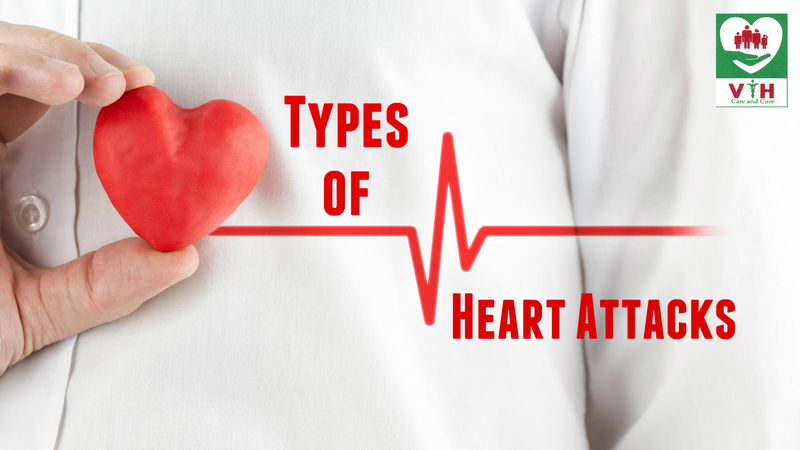 Each and every heart condition is significant and needs immediate medical attention. Being a Best Heart Hospital in Chennai, Venkataeswara Hospitals also shares “World Hepatitis Day: Advice to Stop Liver Damage from Hepatitis”. Angina is one type of chest pain that happens when blood flow to the heart is reduced. When there is a reduction in blood flow, the heart will not get sufficient oxygen, which can lead to a heart attack. It occurs slowly and is usually triggered by difficult activity or emotional stress. Unstable angina is another form chest pain, occurs unexpectedly and gets worse over time leading to a heart attack. Patients suffering from unstable angina are at a high risk and cause of unstable angina is coronary artery disease due to atherosclerosis – which is the buildup of plaque in the walls of the arteries. An ST-segment elevation myocardial infarction is the harshest type of heart attack in which the coronary artery is entirely blocked. The blocked artery stops blood from reaching a large area of the heart muscle. A STEMI heart attack causes progressive heart damage and requires urgent medical attention. NSTEMI (Non-ST segment myocardial infarction) is a type of heart attack in which the coronary artery is partially blocked, and blood flow is severely restricted. Even though these types of heart attacks are less harsh than STEMI heart attacks, they can cause permanent damage. Pronounced Discomfort in the Chest. Coronary Artery Spasm is also known as silent heart attacks, it occurs when the artery wall unexpectedly tightens, which limit the blood flow to the heart. When the blood flow is limited, it leads to chest pain. The symptoms of this type of heart attack don’t cause permanent damage, and this condition may come and go. Furthermore, there is no blood clot or formation of plaque in this condition, an angiogram is not required for this heart attack. A heart attack is a serious, and people never ignore any symptoms involving cardiac diseases. Venkataeswara Hospitals are Multispeciality Hospital in Chennai, have a dedicated team of cardiologists and cardiac surgeons who specialize in treating all kinds of heart problems. Furthermore, our doctors also specialize in treating end-stage heart failure patients and praised as Best Cardiology Hospital in Chennai.